Product #2950 | SKU SHAN-RC700 | 0.0 (no ratings yet) Thanks for your rating! 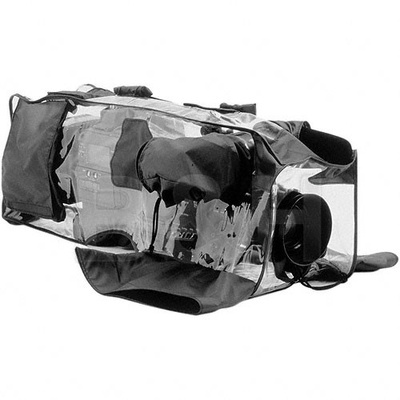 The Panasonic SHAN-RC700 Rain Cover is a made to fit a Panasonic DVC-PRO camcorder. Original rain cover used with most Panasonic shoulder camcorders.